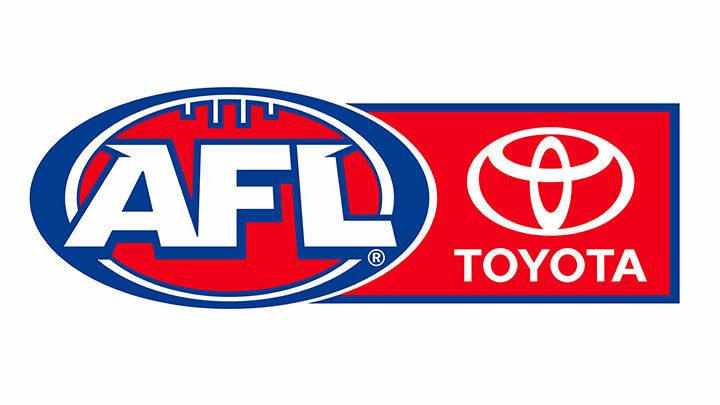 Catch all the action from the Australian Football League's 2019 premiership season. Primetime footy returns to the Gabba, as the Lions host the Magpies. Dayne Beams returns to Queensland take on his old side, while the in-form Lachie Neale will prove a handful for Collingwood. Watch live on ABC Australia. These two clubs have played some thrillers in recent times and it's set up once again, with the Eagles continuing on their good form and Port Adelaide needing to bounce back from two losses. Wacth live on ABC Australia. The GWS Giants return to Canberra, look to make it ten straight in the capital against a familiar foe in Rory Lobb and his new Fremantle Dockers. Watch live on ABC Australia. The Demons are back on track after an important road win last weekend. How will they handle St Kilda when they meet on the MCG? Watch live on ABC Australia. Tom Lynch and Buddy Franklin. Two star forwards under the lights at Marvel. It's a mouth-watering, must-win clash for both teams, with the Tigers taking on the Swans. Watch live on ABC Australia. Modern rivals the Hawks and the Cats will meet in front of a packed crowd at the MCG on Easter Monday. Since 2008, 13 of their games have been decided by 10 points or less so prepare yourself for a cliffhanger.